It’s often said that contractors enjoy a special benefit under the Hawaii General Excise Tax (“GET”) – a claim that is, for the most part, true. The way “contractors” are defined, plus conflicting and hard-to-find guidance has given rise to broad misunderstanding about how the GET is applied to contractors. This article attempts to give an overview of this area and reconcile the authorities. As applied to contractors, the tax is more favorable because pyramiding is reduced or eliminated. A “contractor” is allowed a deduction for general excise tax purposes for amounts paid to a subcontractor.2 Haw. Rev. Stat. § 237-13(3)(B) (Sess. Laws 2015). For example, if a taxpayer pays a general contractor $1,000 to build a garage on taxpayer’s property and the general contractor brings in a garage door installer at a cost of $300, then the installer (subcontractor) is taxed at 4%3 on $300 and the general contractor is taxed at 4% on the remaining $700. Double taxation is avoided and the State receives 4% on the whole contract price of $1,000. 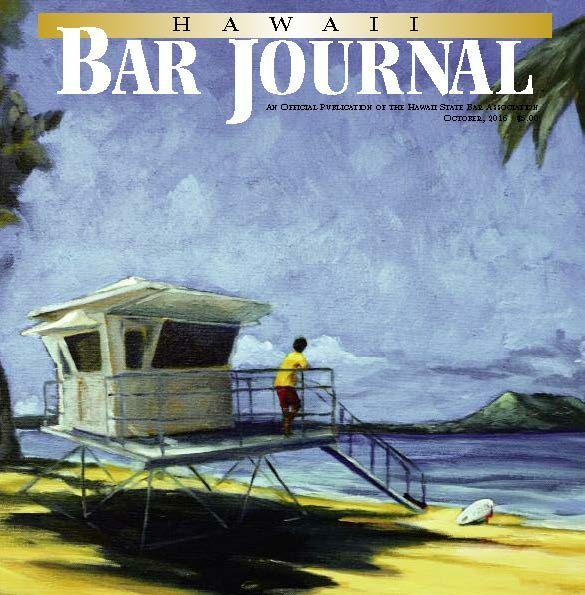 Read the full article from the Hawaii Bar Journal (October 2016) here. Copyright 2016, Hawaii State Bar Association.